The Concours of Elegance 2016 – while maintaining 60 of the finest cars in the world as its centrepiece – will be bringing the latest supercars to Windsor Castle. 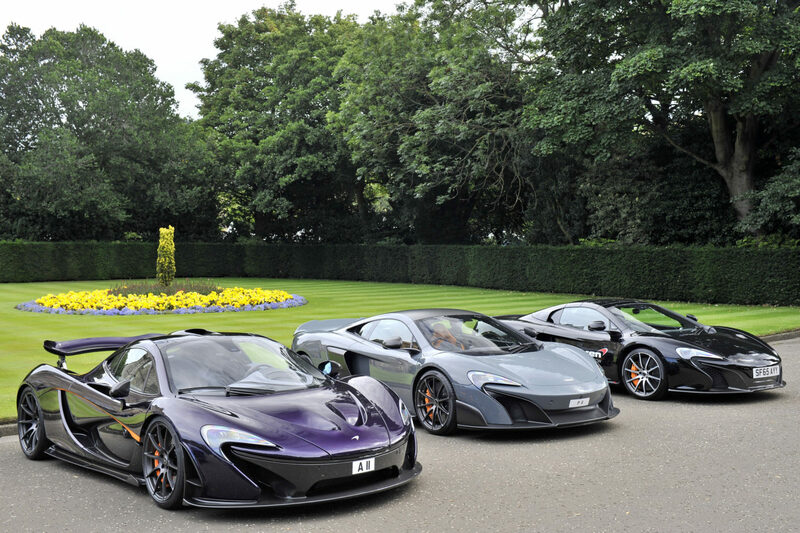 As part of a new, dedicated supercar feature lawn, the likes of Bugatti, Ferrari, McLaren and Lamborghini will all be showcasing their latest models. The Supercar Lawn is just one new addition to the 2016 iteration of the Concours, which is set to be the biggest and most diverse yet. In fact, around 900 rare and classic cars are expected to appear at Windsor Castle during the event between 2-4 September. This Supercar Lawn’s introduction this year couldn’t be better timed, with the successor to the Bugatti Veyron, the Chiron, due to go on sale. What’s more, Ferrari will be introducing its new GTC4Lusso alongside some of the world’s most exclusive supercars. More details on the Concours of Elegance Supercar Lawn will be announced in the coming months.